Since 2013, our waste-reduction initiatives have decreased the amount of waste sent to landfills by our pulp and paper mills by 36 percent and we now reuse 74 percent of our manufacturing byproducts. Learn more. Before you left home this morning, you used a number of products that contain an interesting byproduct of our pulp- and paper-making process. 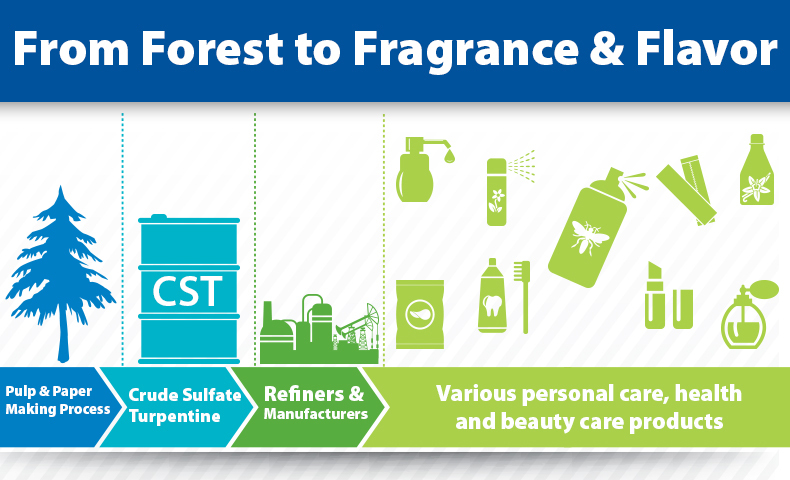 Find out what role turpentine plays in everyday goods. Did you know you use Domtar products in your home, office and the world around you every day? Take a look at the many products we manufacture, and see how we help make everyday life better. Our 2017 Sustainability Report details our efforts to take a long-term view of creating and preserving value for our shareholders, customers, employees and communities. Take a look at some of our key accomplishments. 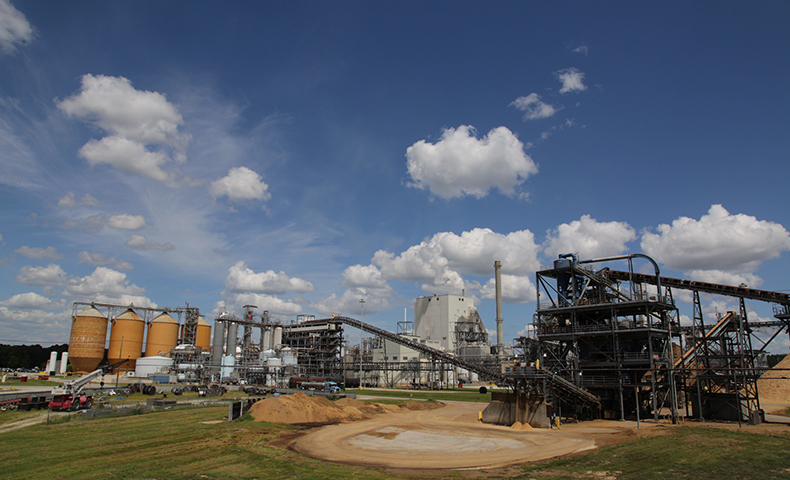 The second installment in our series of facility profiles features the Nekoosa Mill in Nekoosa, Wisconsin. 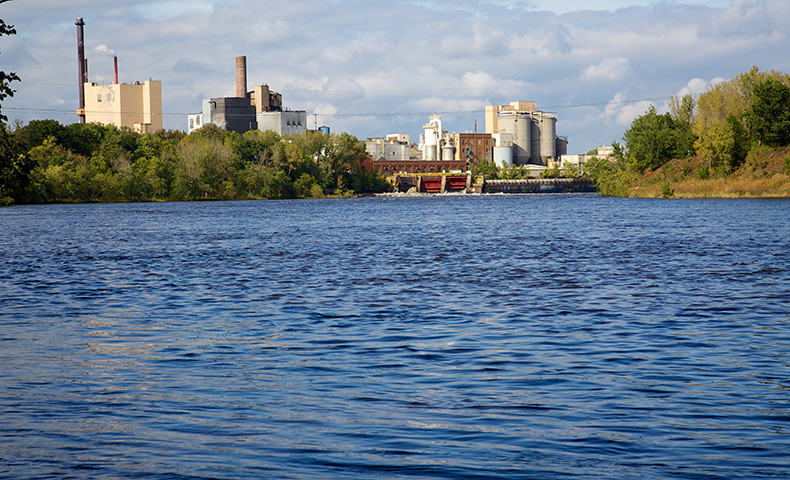 Read on to learn more about the mill, which produces paper, pulp, biomaterials, electricity and steam. Wood fiber is an age-old material for which companies and researchers are finding new uses. 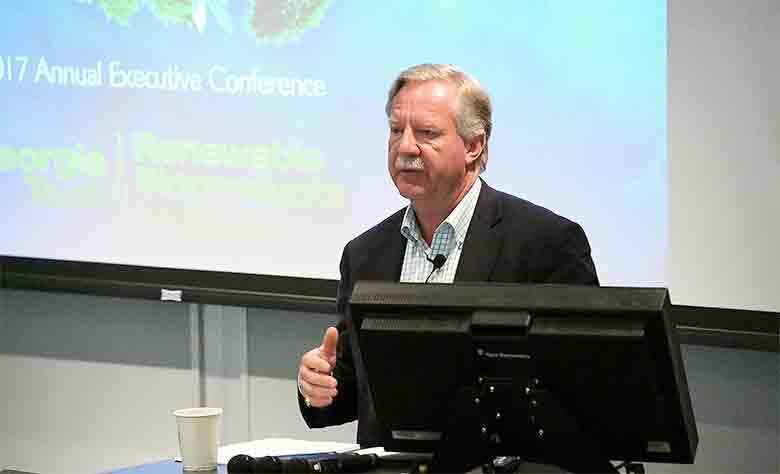 Domtar is using scientific research, business analysis and important decision-making tools to help the company navigate new biomaterials opportunities. 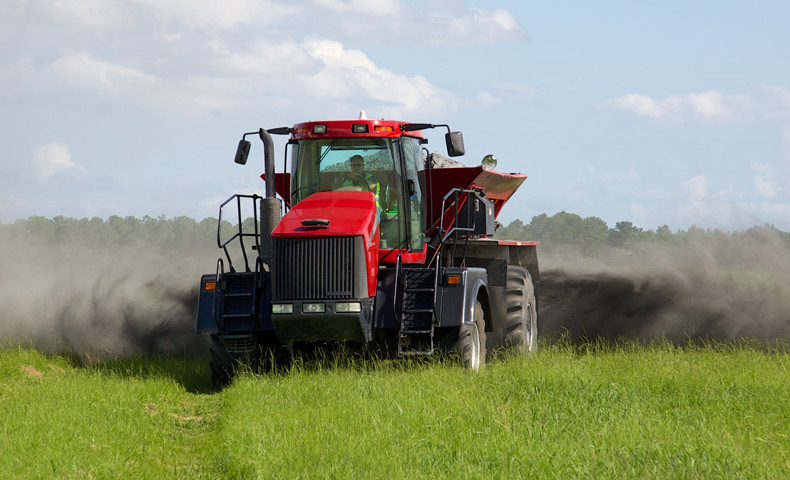 Plymouth K-Lime fertilizer is creating healthier crops, saving farmers money and reducing the amount of waste being sent to the landfill by Domtar’s Plymouth Mill. It’s a win-win-win situation that has captured the attention of the industry.